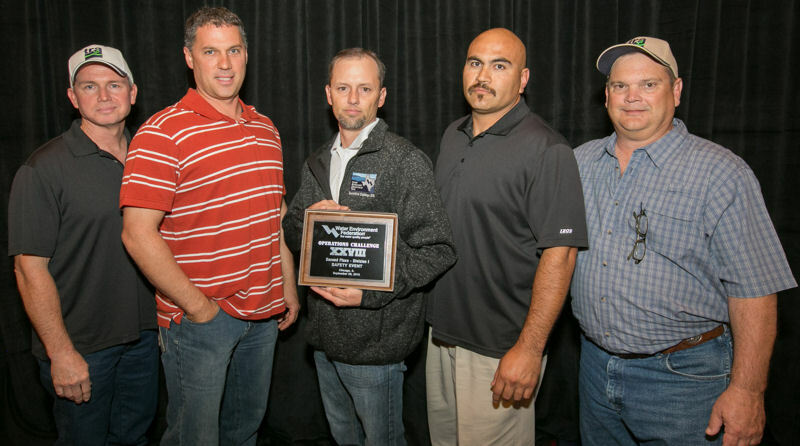 Photo courtesy of Kieffer Photography. 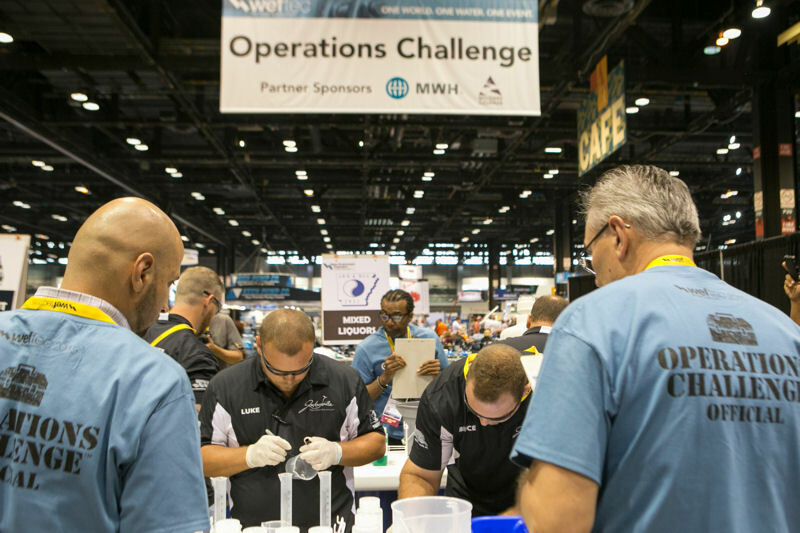 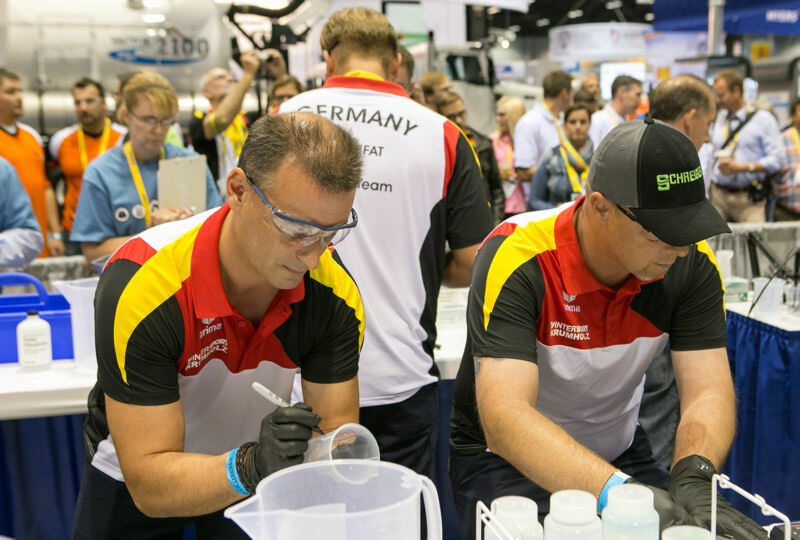 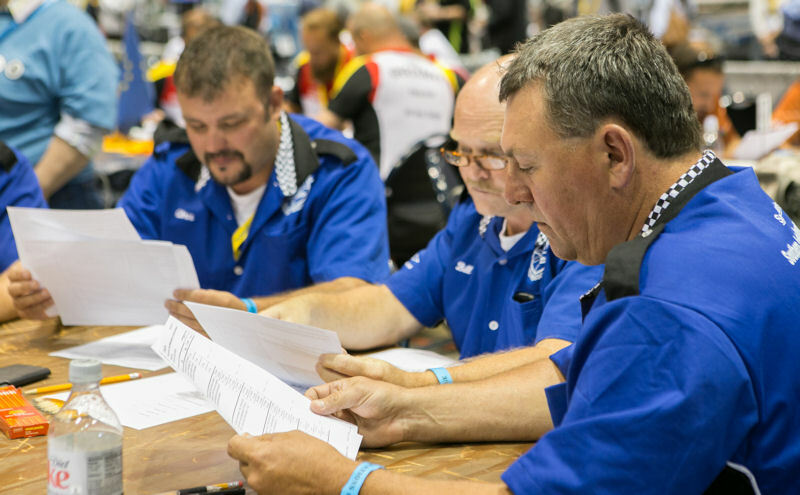 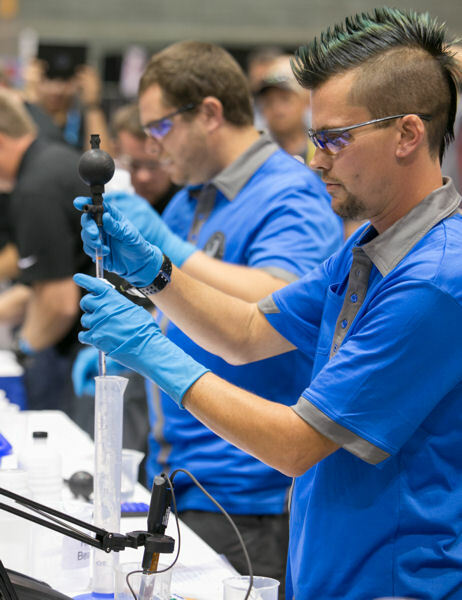 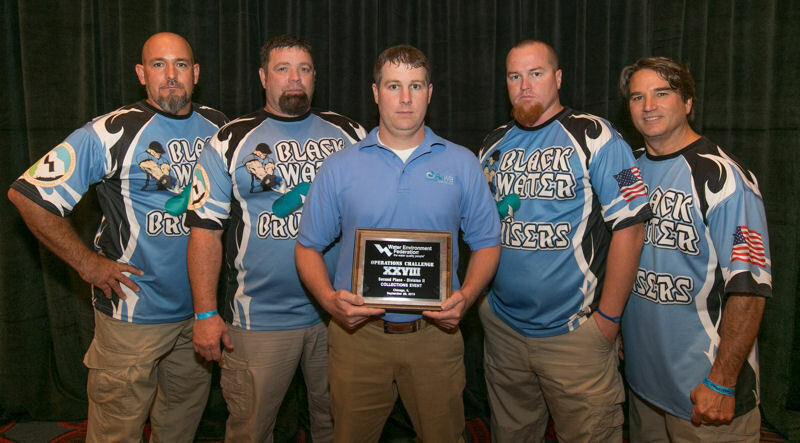 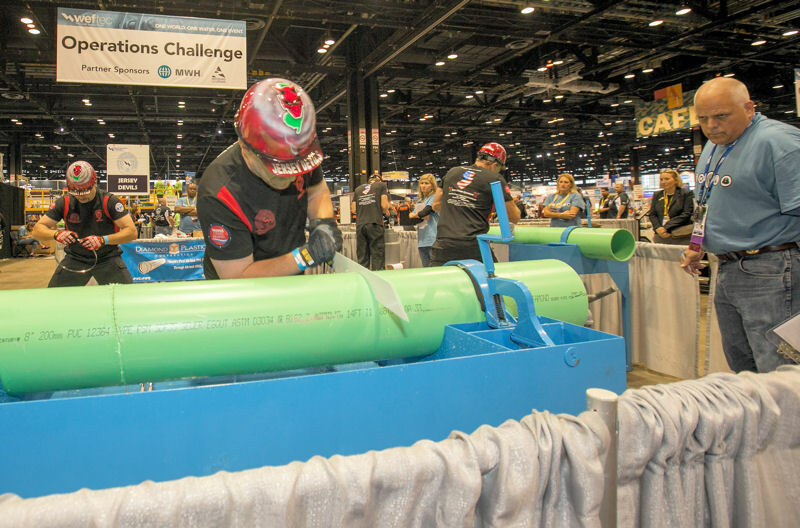 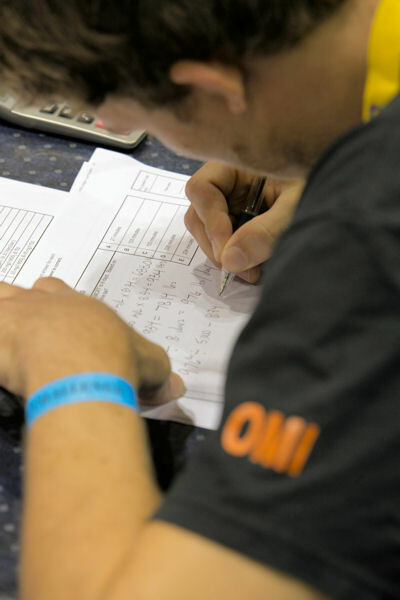 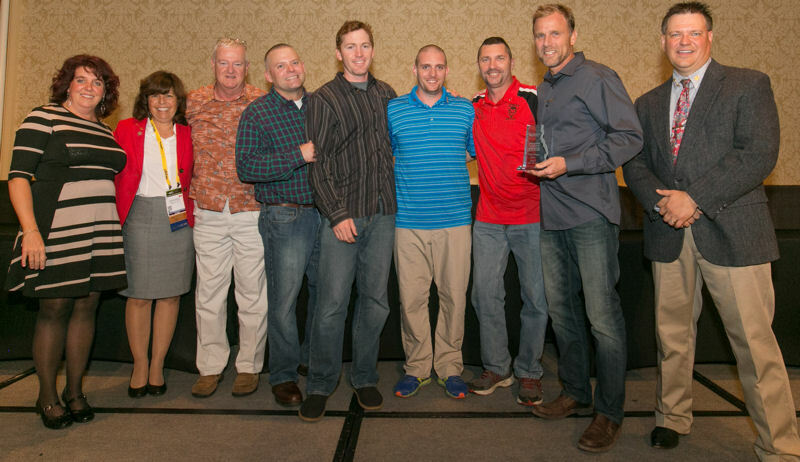 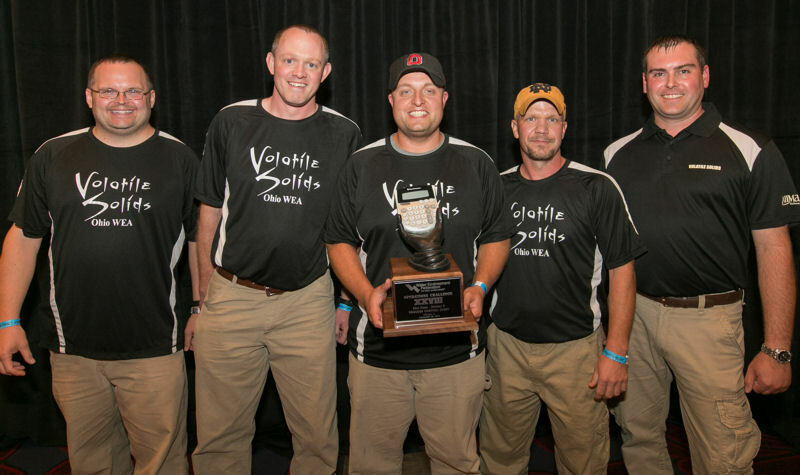 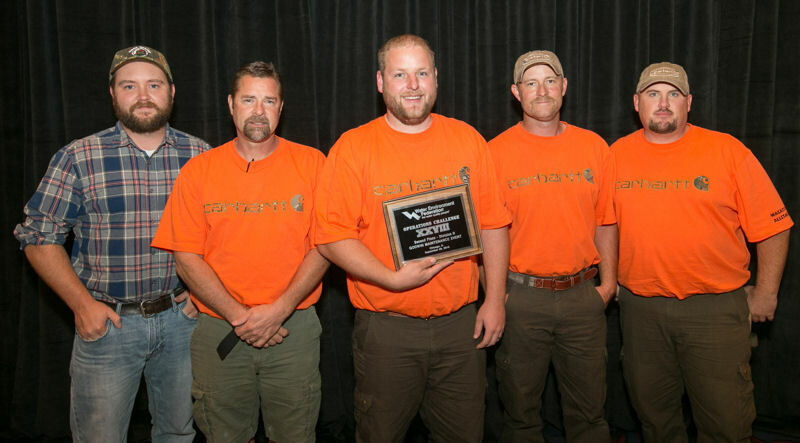 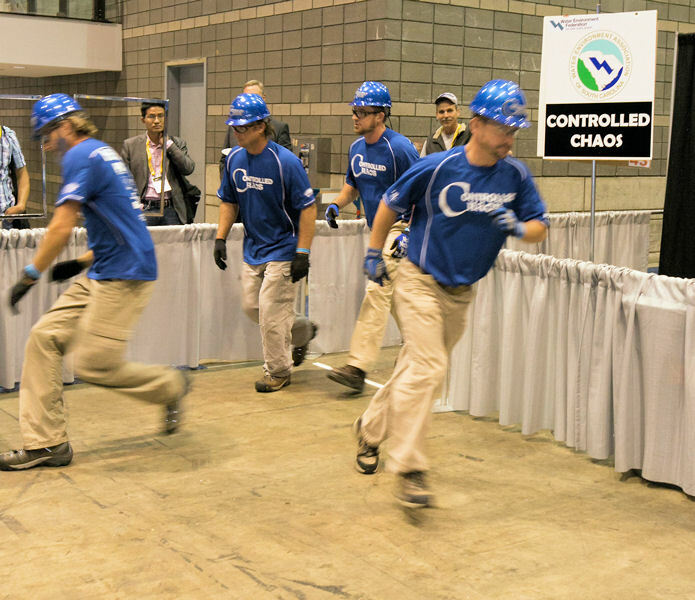 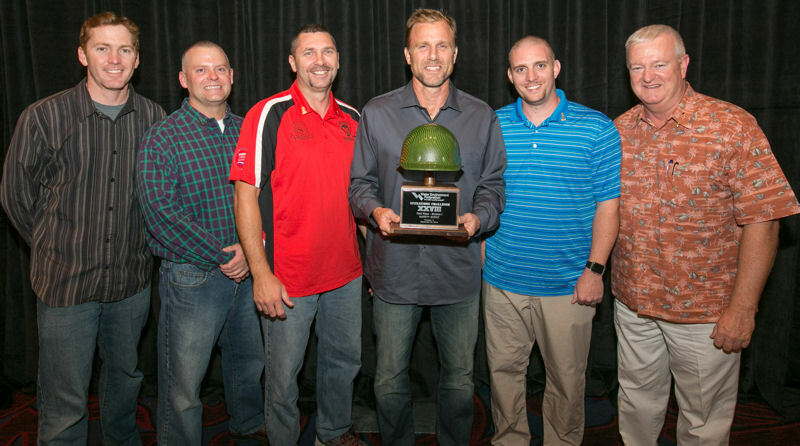 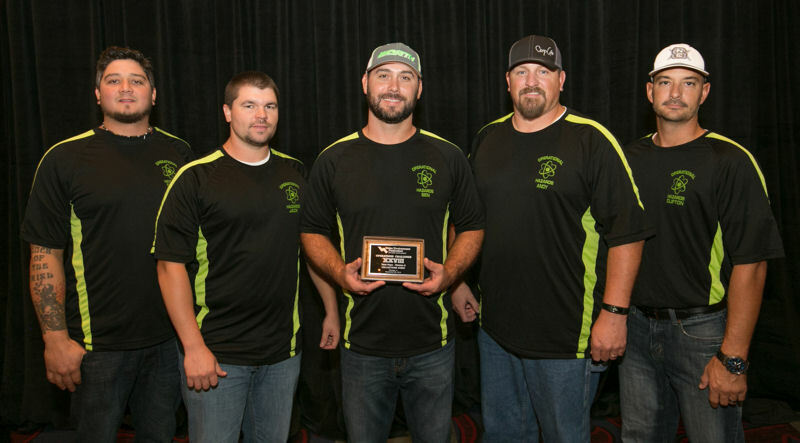 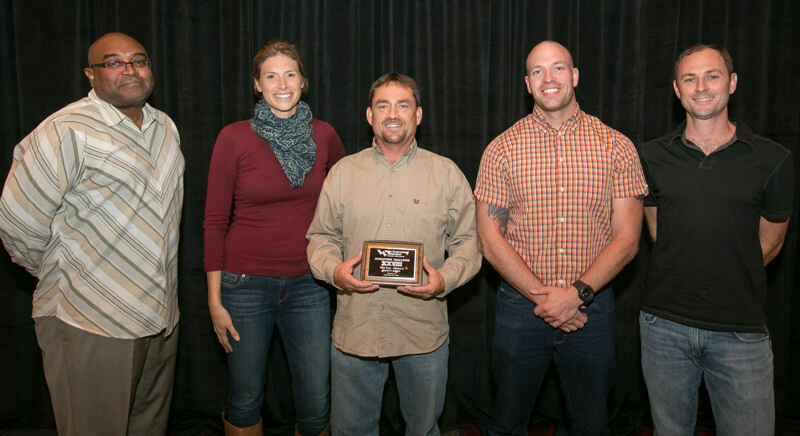 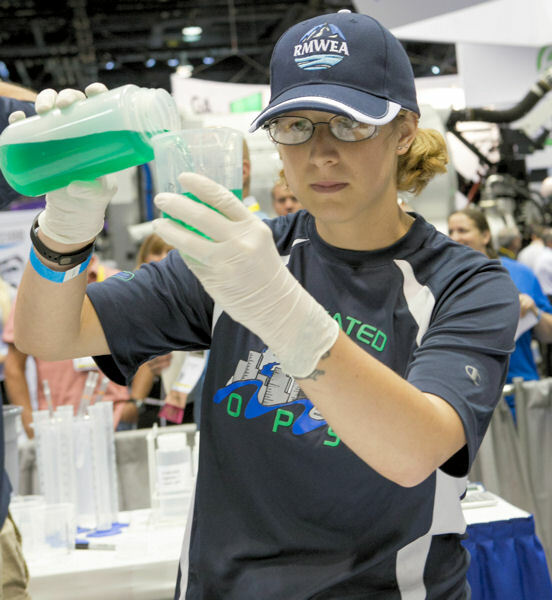 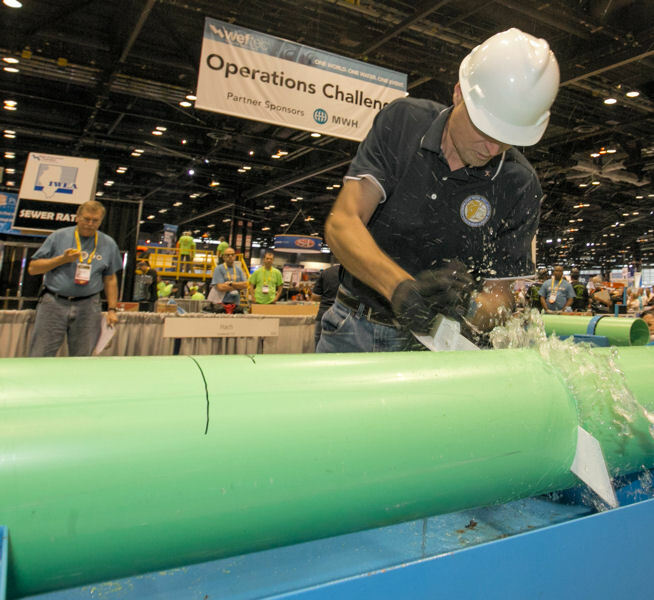 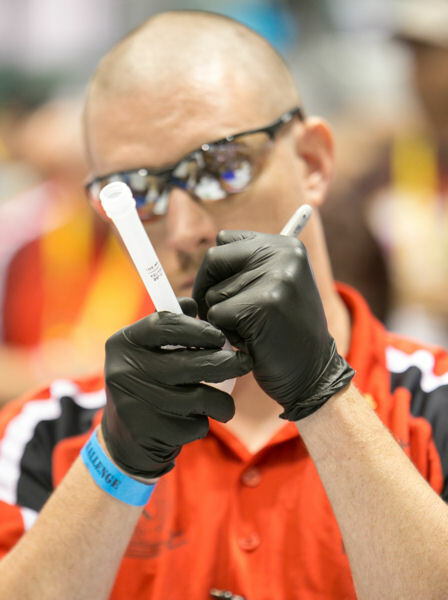 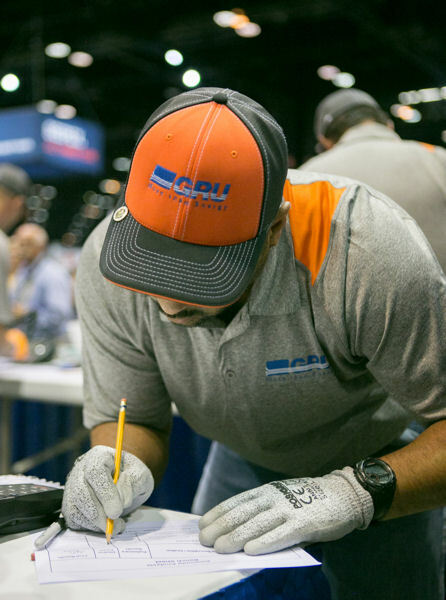 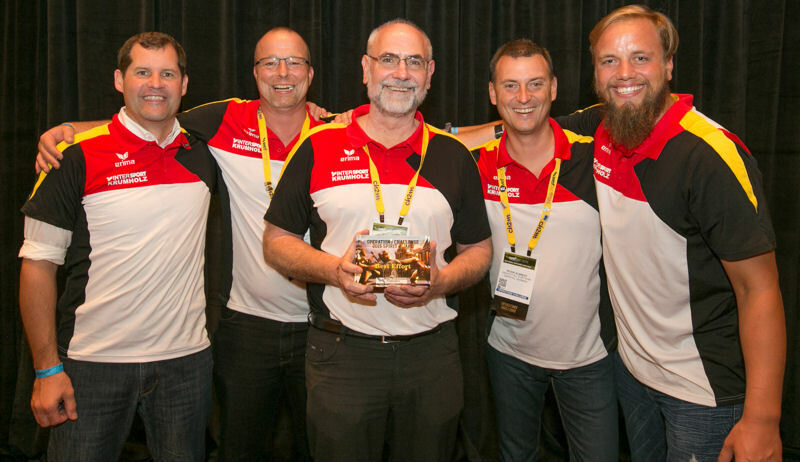 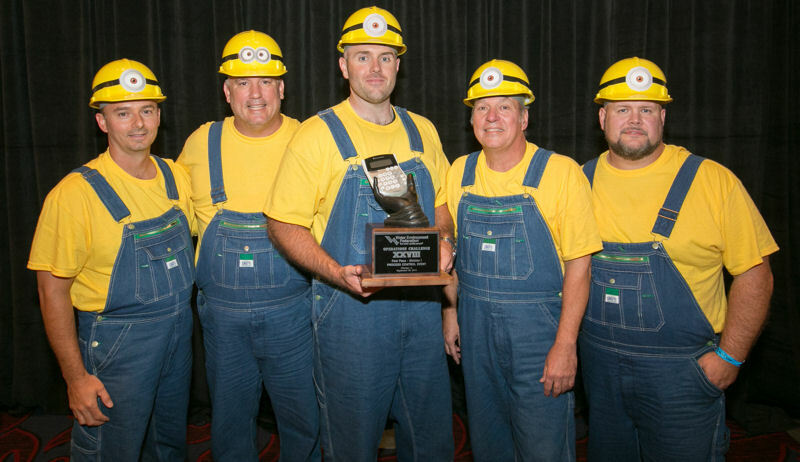 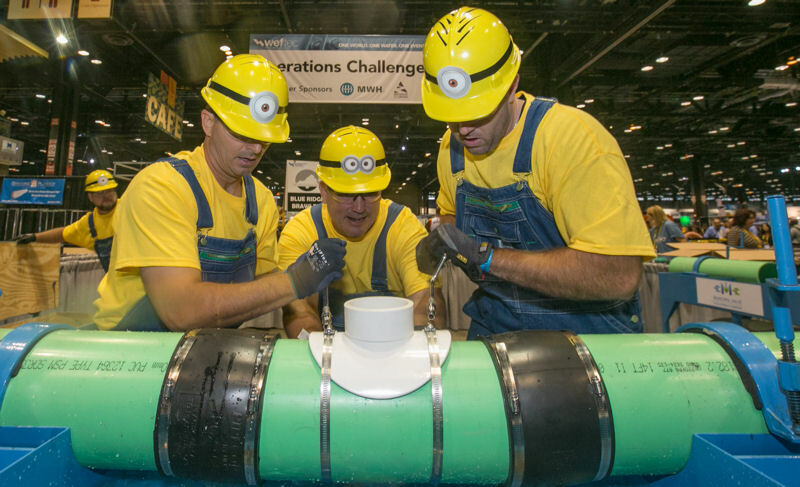 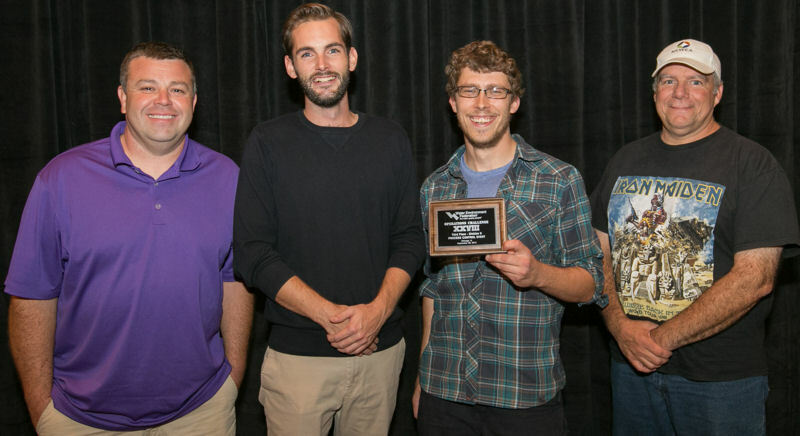 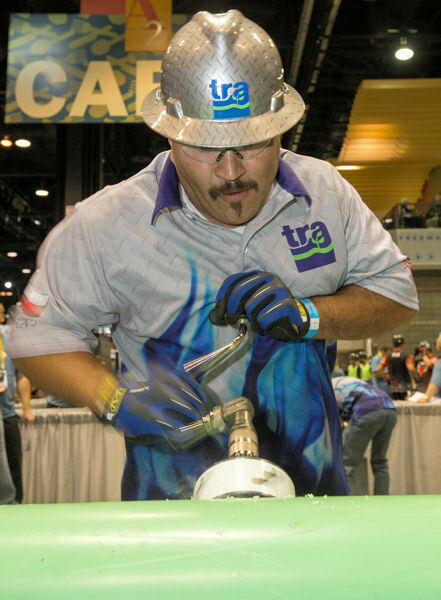 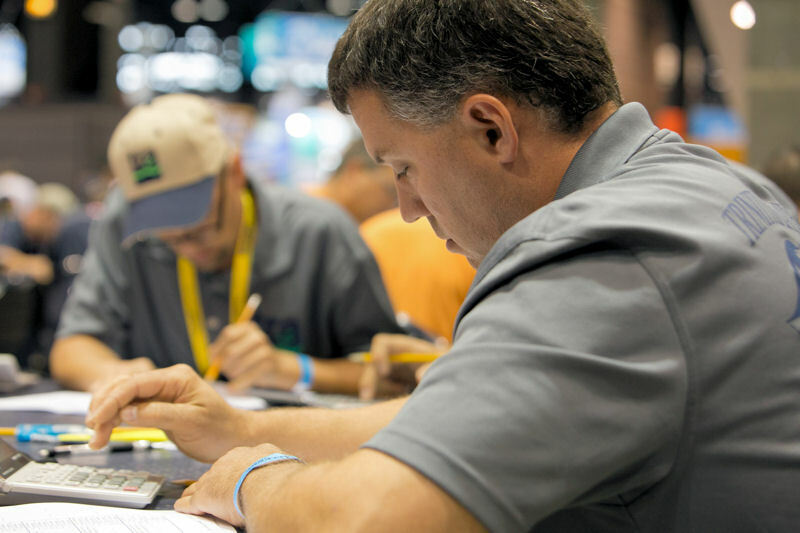 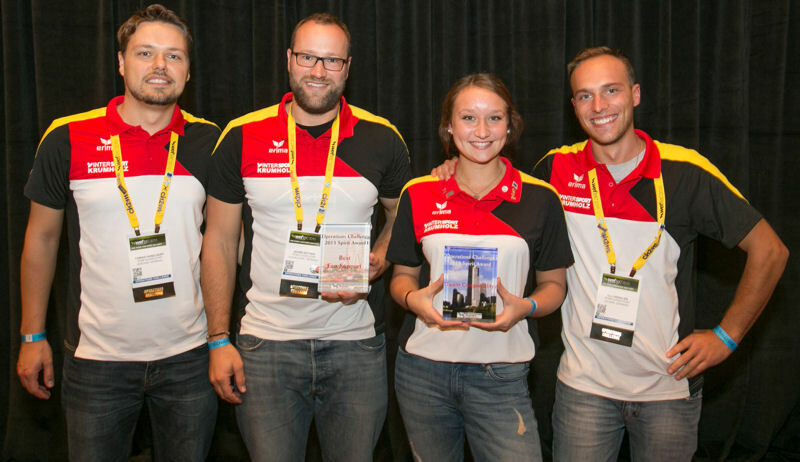 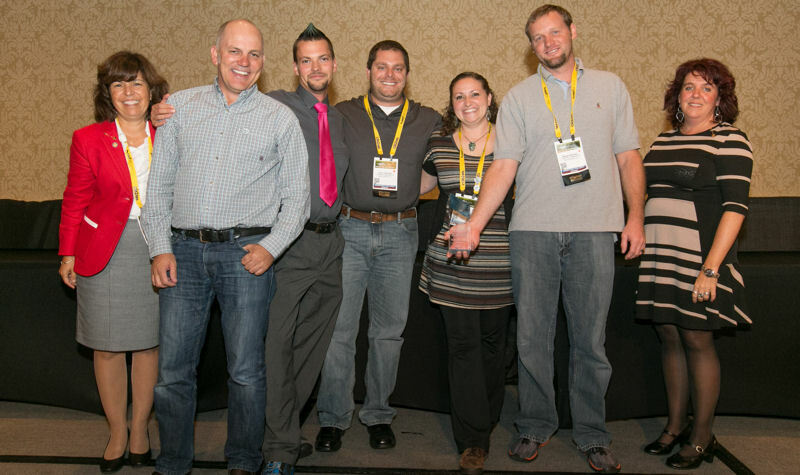 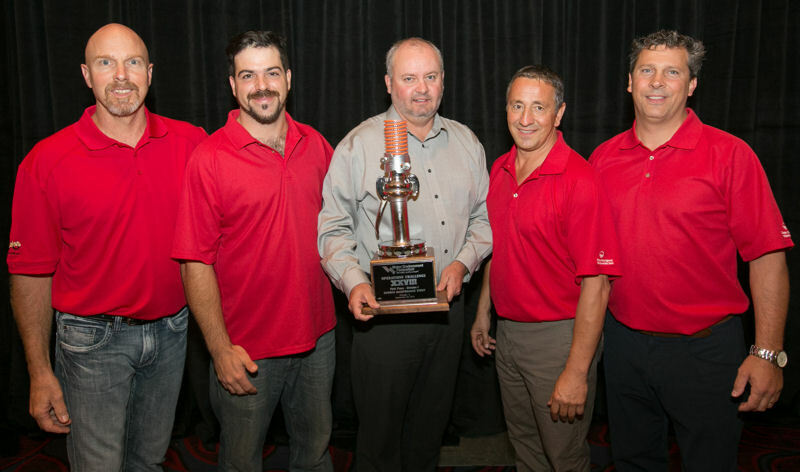 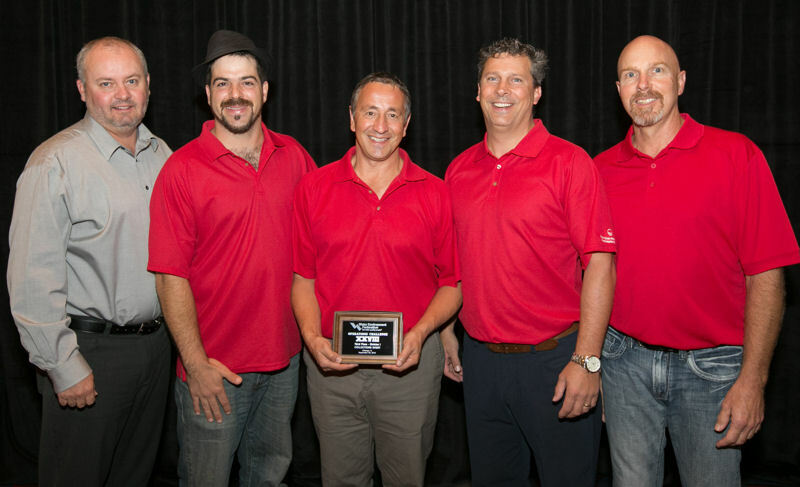 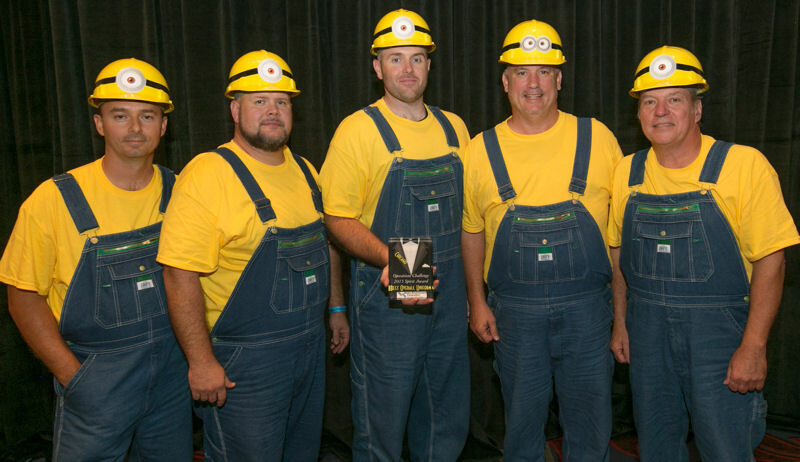 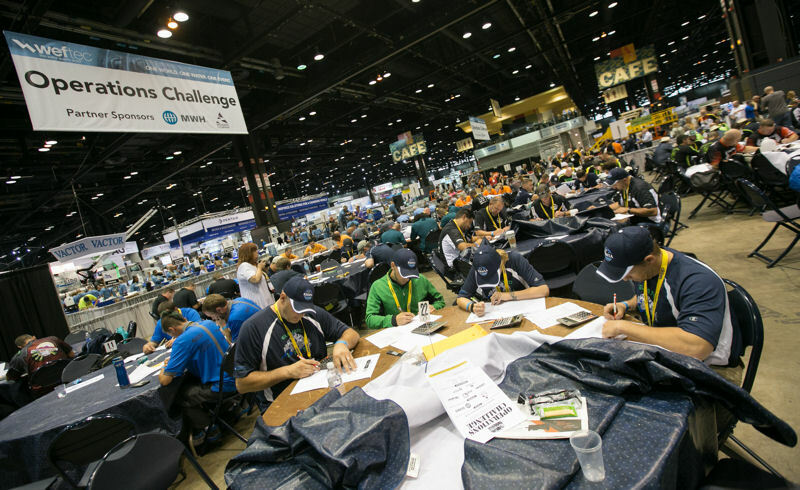 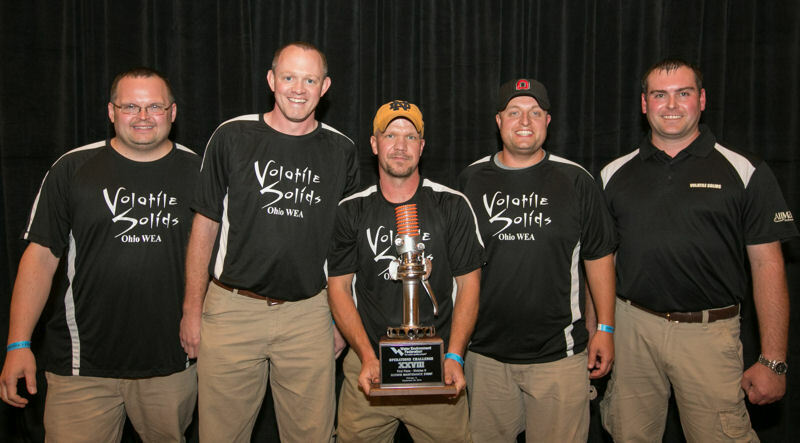 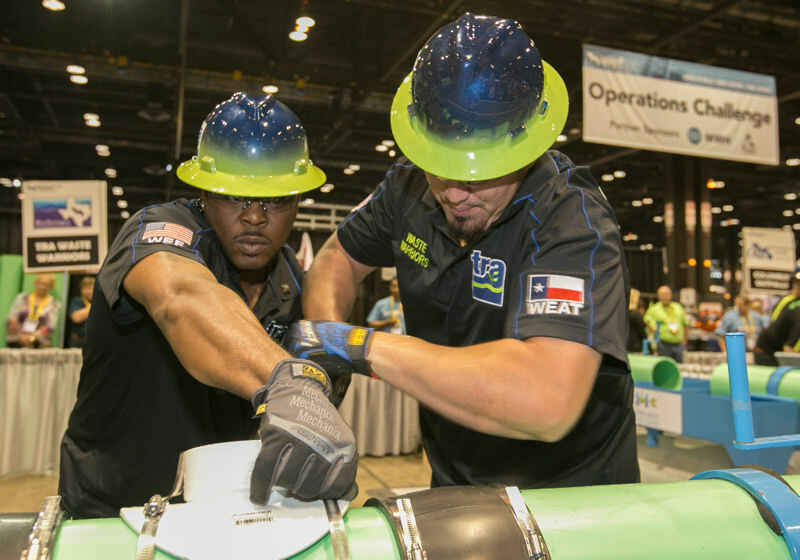 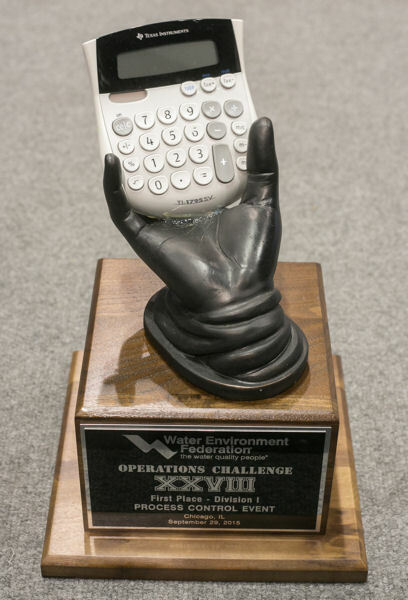 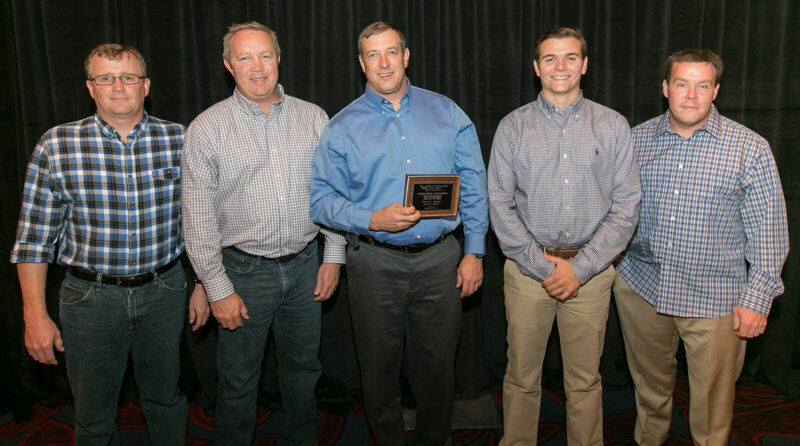 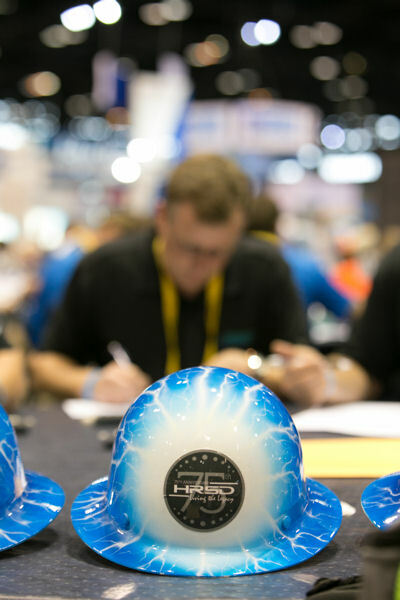 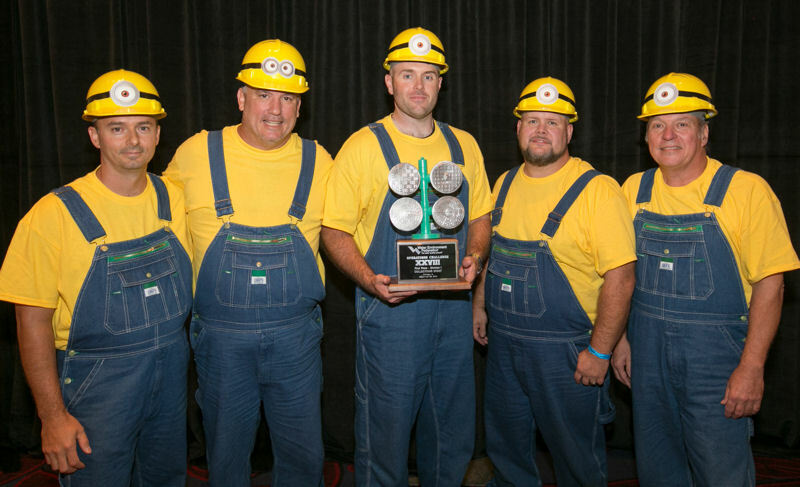 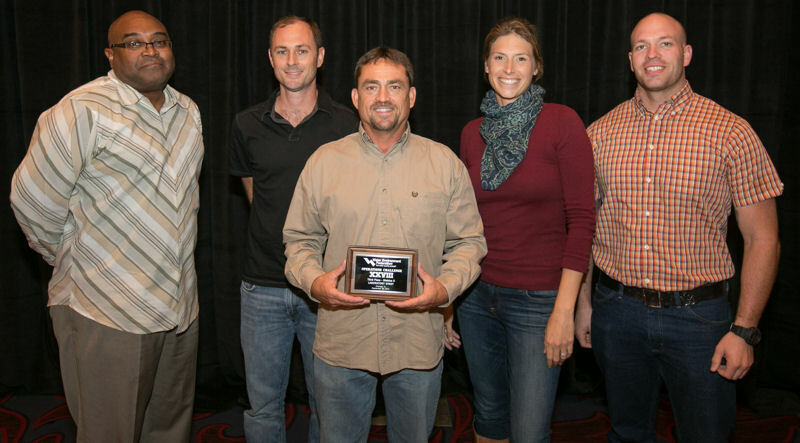 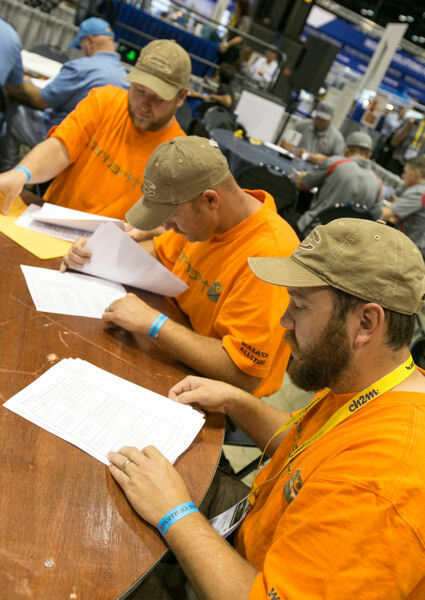 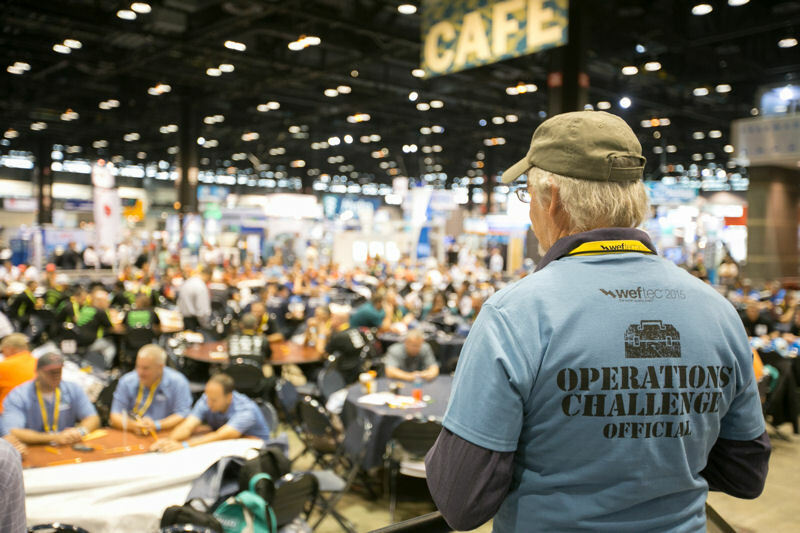 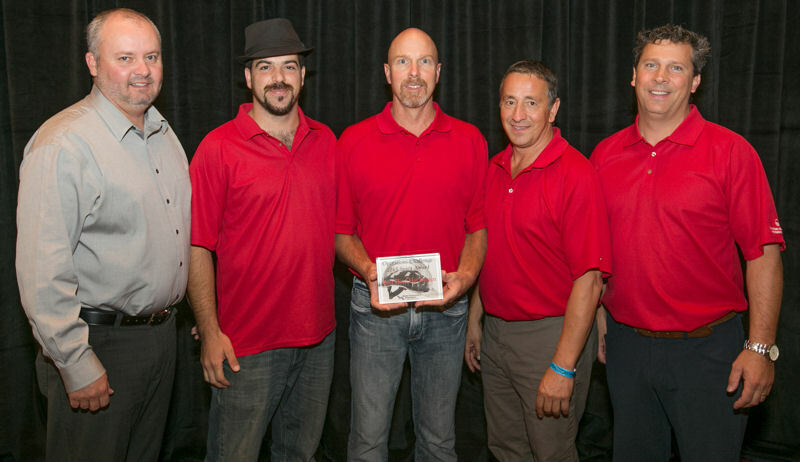 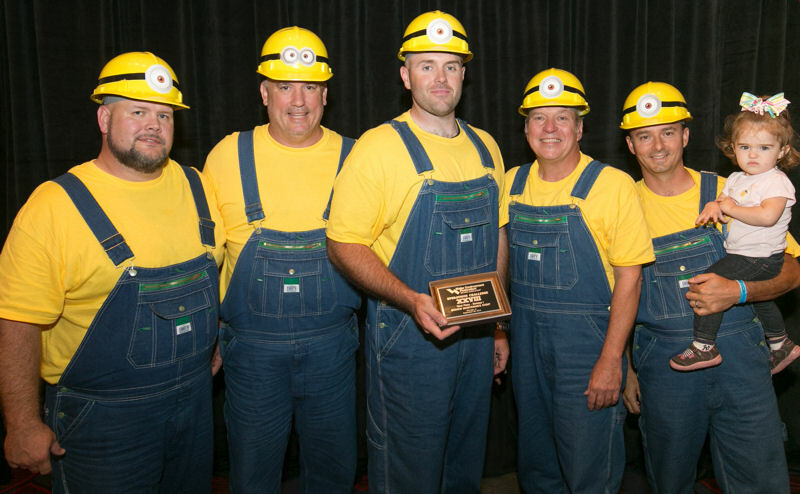 During WEFTEC 2015, 44 teams — the largest number ever assembled — stepped up to compete in Operations Challenge. 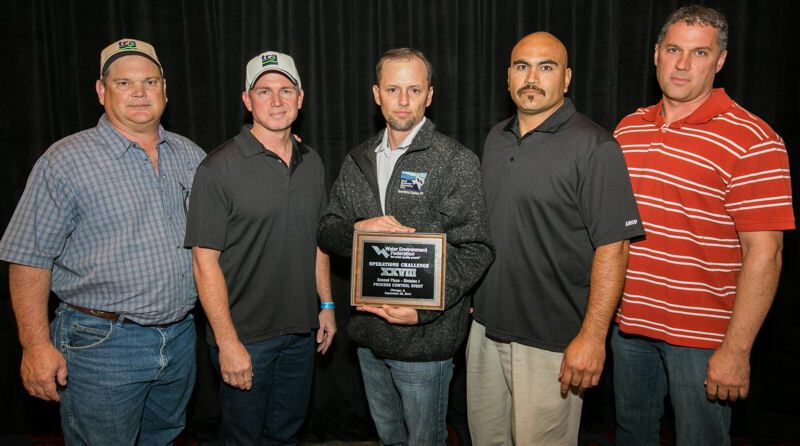 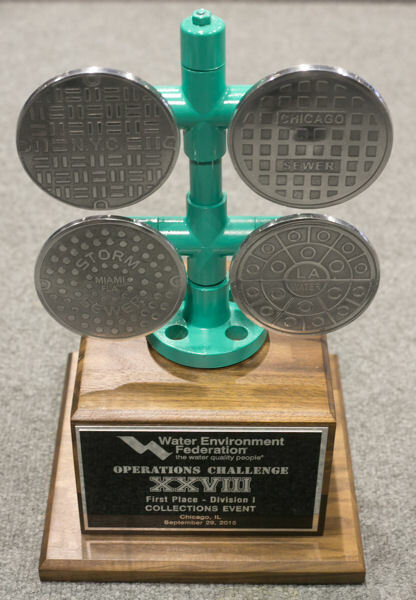 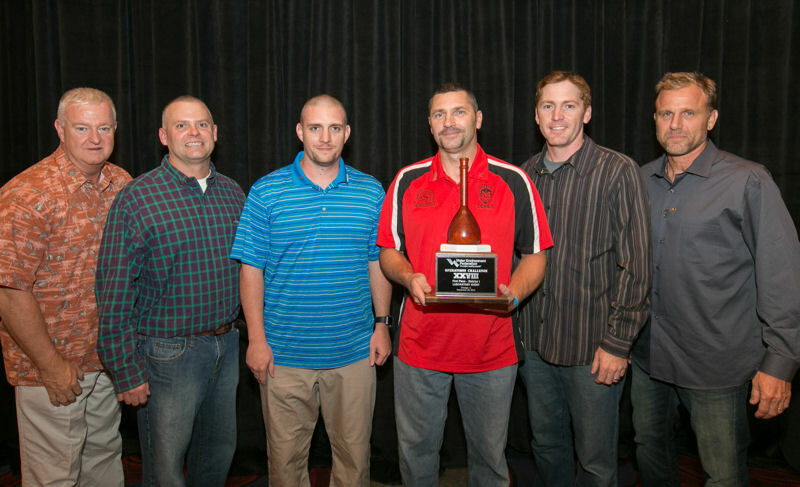 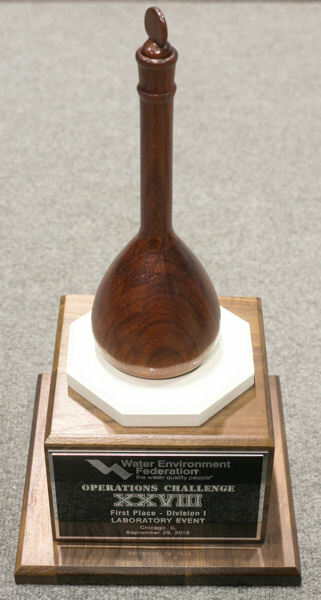 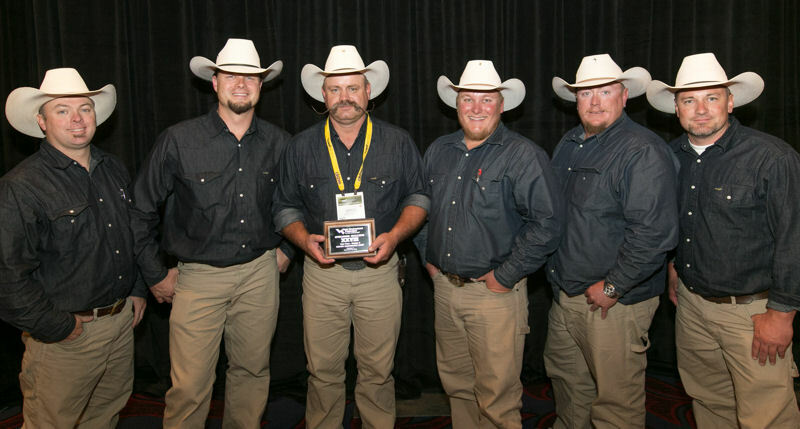 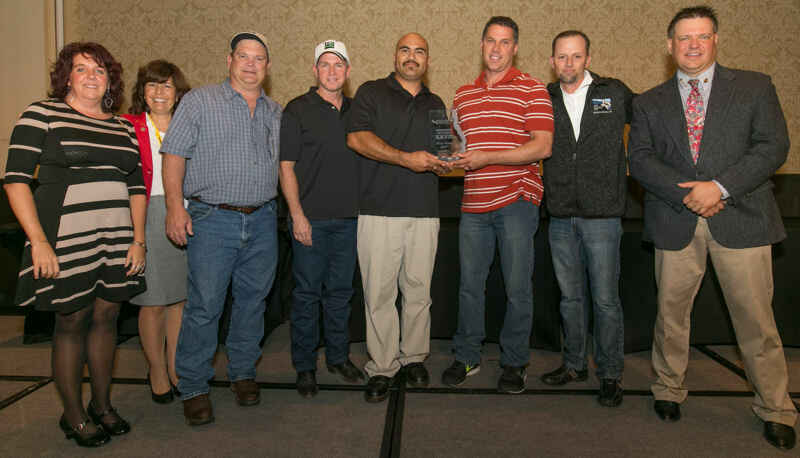 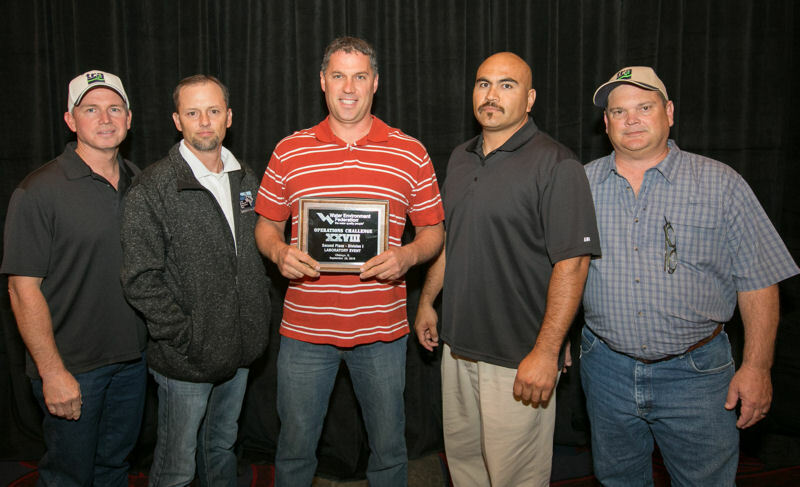 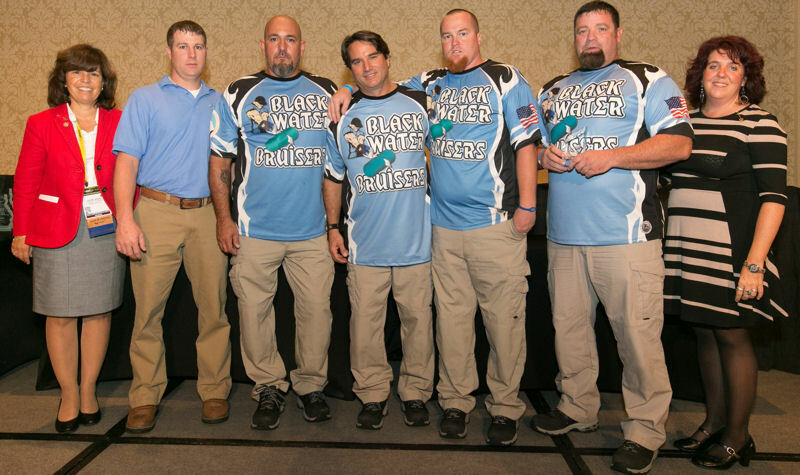 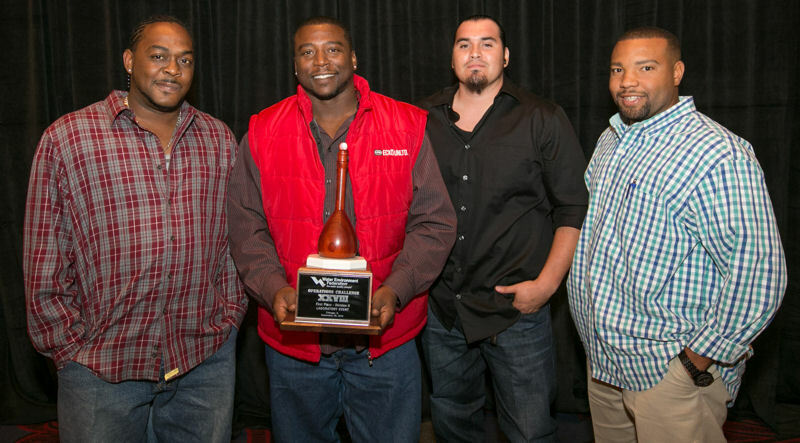 The competitors represent the often-unsung heroes of wastewater treatment. 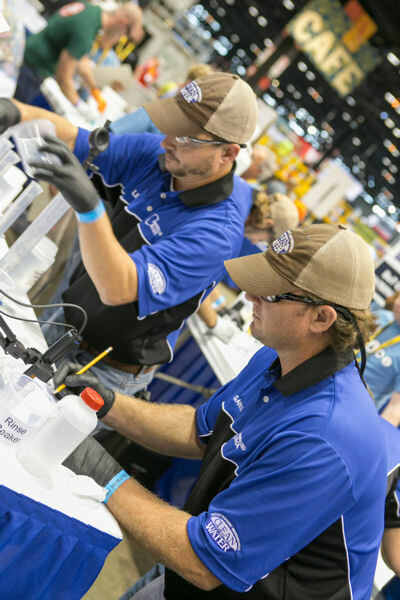 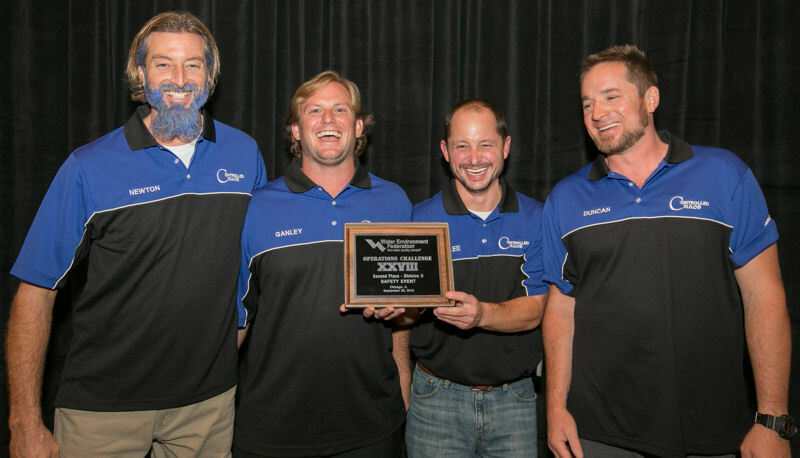 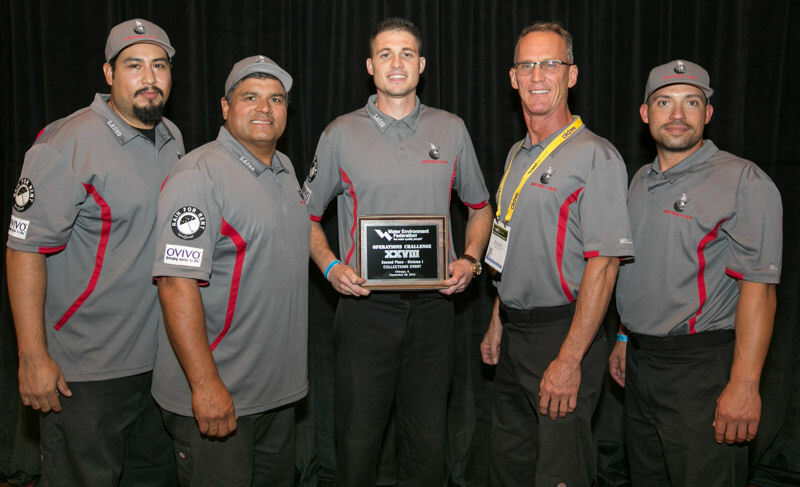 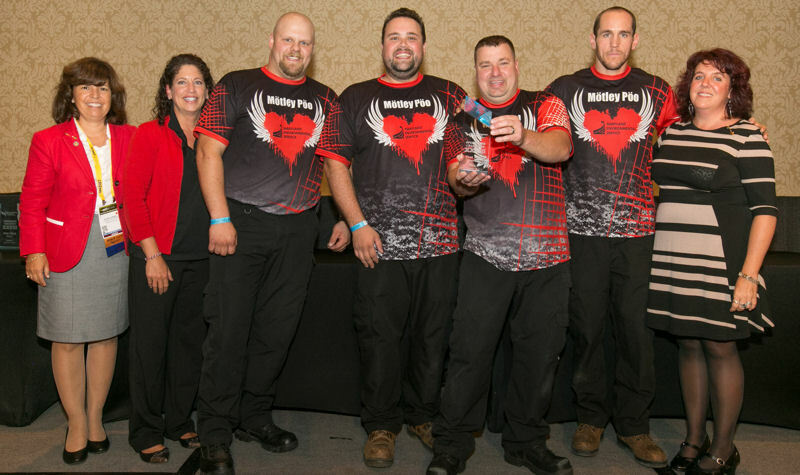 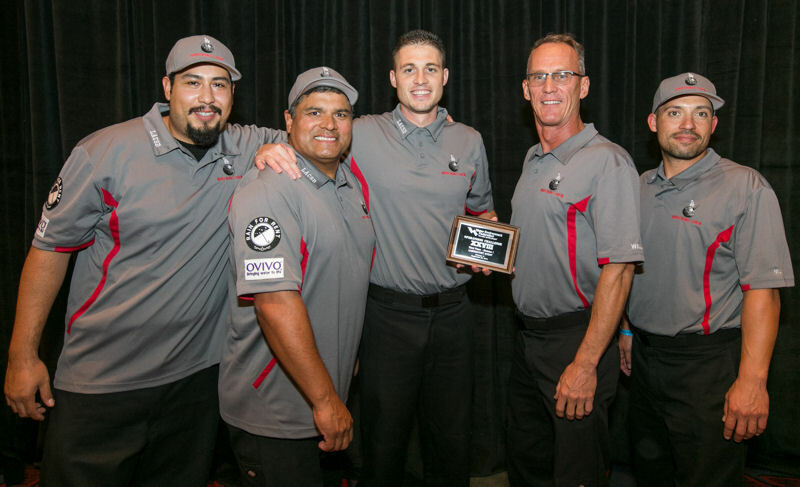 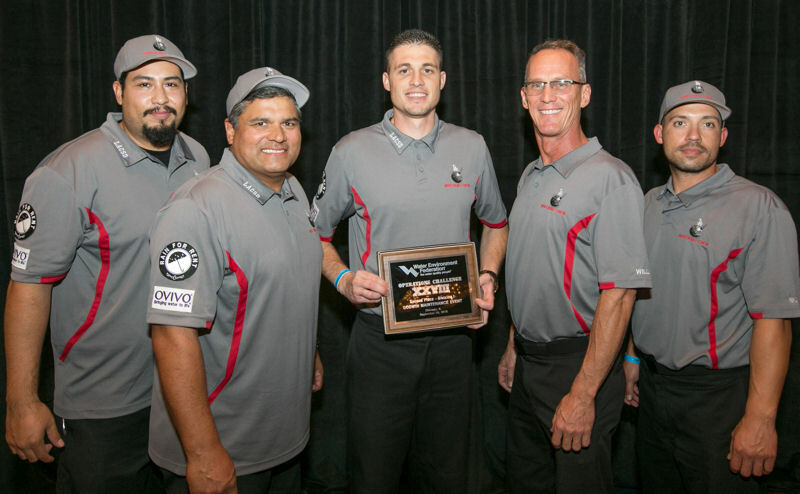 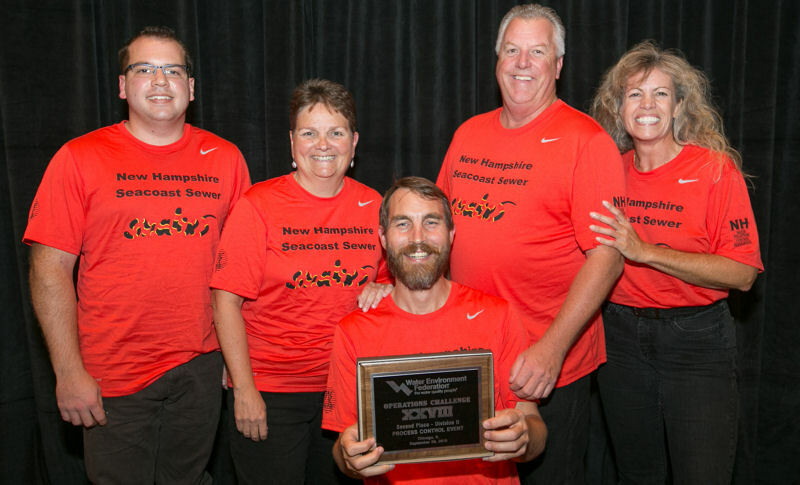 They rely on teamwork as their key to success both in the competition’s Process, Laboratory, Collection Systems, Godwin Maintenance, and Safety events and on the job. 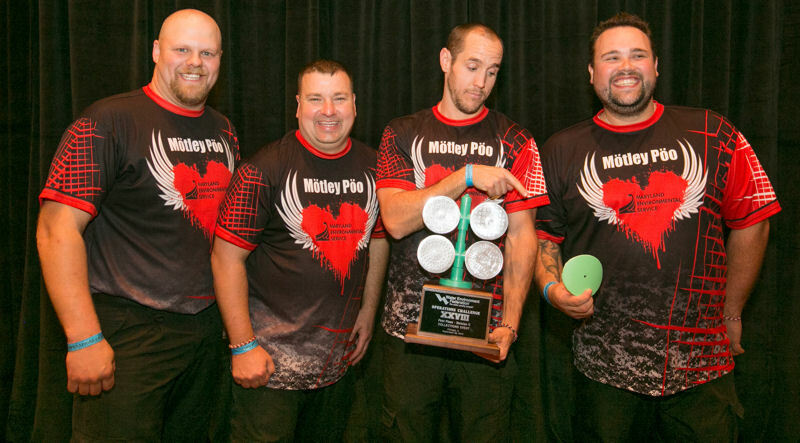 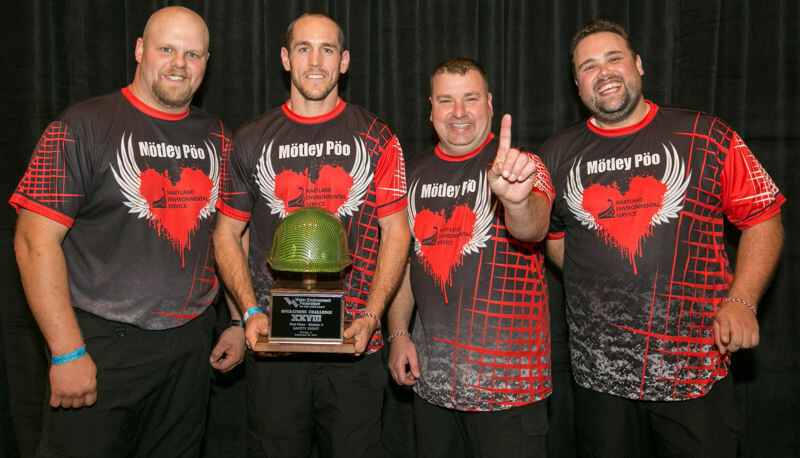 This year, teamwork led the TRA CReWSers to place first in Division 1 and Motley Poo to place first in Division 2. 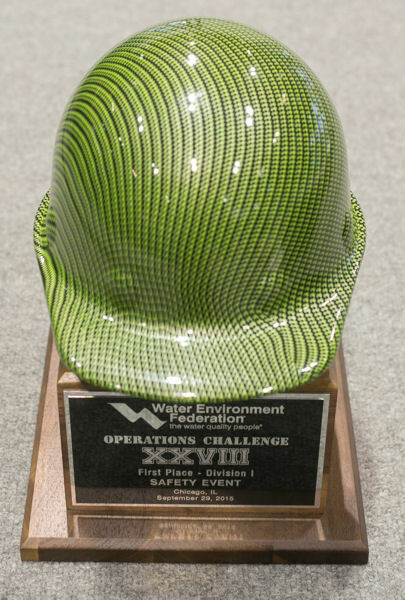 In addition, the Water Environment Federation (Alexandria, Va.) recognized second- and third-place overall and first-, second-, and third-place in each event for Division 1 and Division 2. 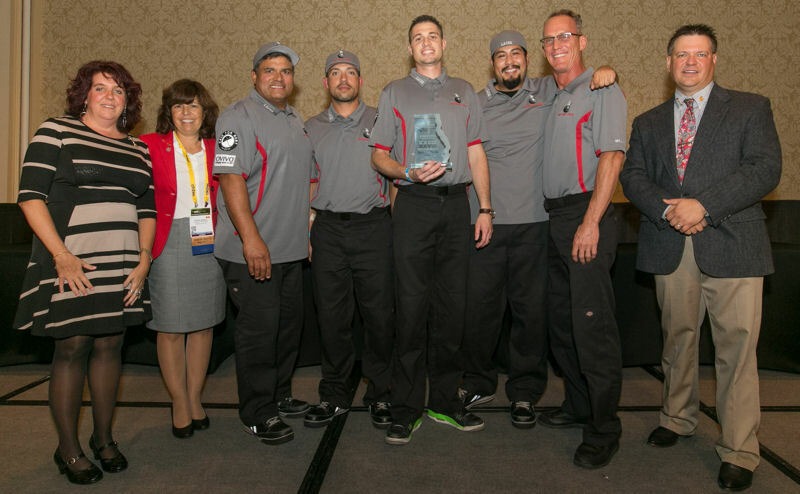 Team members also take away other benefits such as lessons learned from practicing and competing as well as networking with other competitors. 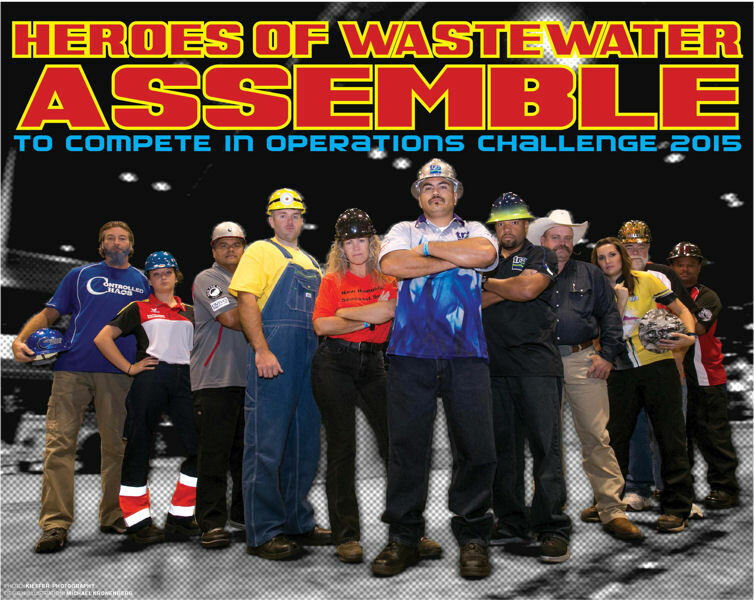 For more information about Operations Challenge 2015, read the December issue of WE&T Operations Challenge 2015 section and the WEF Highlights article “Operations Challenge Goes Global.” Also, print your own Heroes of Wastewater poster. 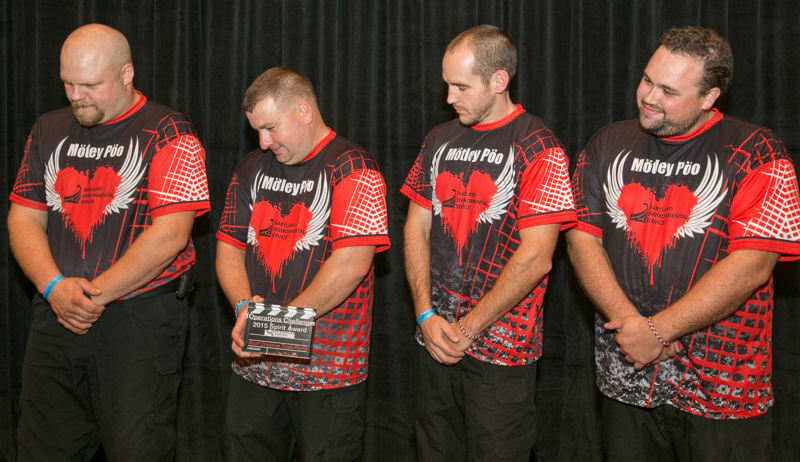 Photos courtesy of Kieffer Photography.